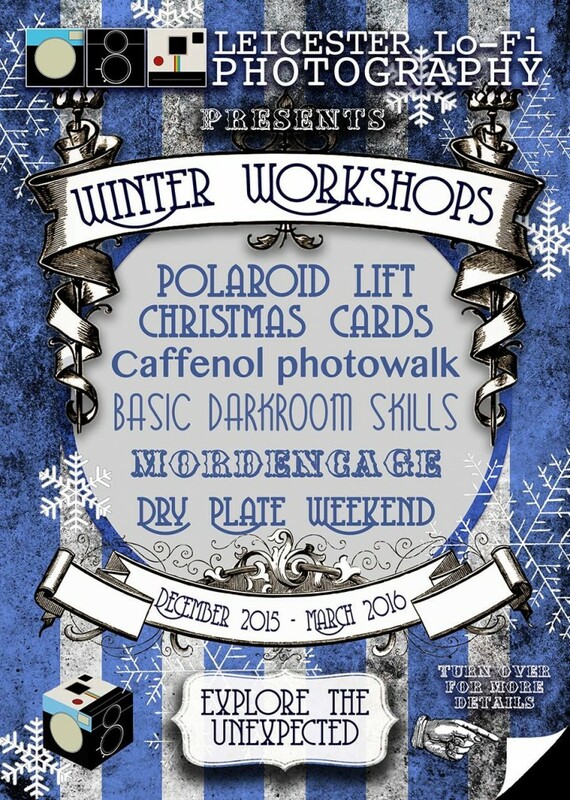 Introducing the line-up for the Leicester Lo-Fi Winter Workshops. Just waiting on confirmation on a few details, which should be ironed out in the next few days – so look out for an update soon. The first workshop – The Polaroid Lift Christmas Card Workshop – is already confirmed and available to book online or drop us a message for details on booking.